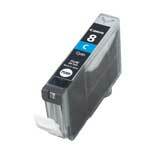 Genuine OEM Canon 0628B002, PGI5BK, Canon5 Pigment Black Inkjet Cartridge. They are designed to work in the Canon ix4000 printer/copier(s). 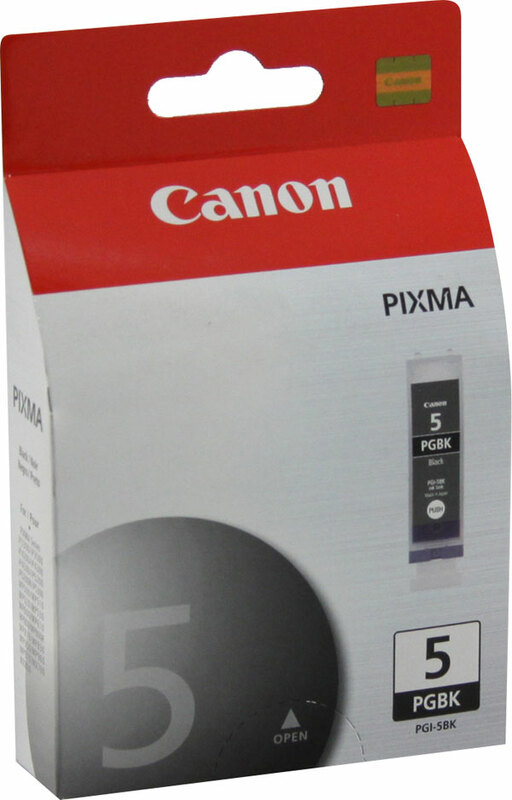 Genuine OEM Canon 4547B005 Black Ink Cartridges. (Combo Pack)(Includes OEM# 4547B001, 4548B001, 4549B001) They are designed to work in the Canon iP4820, MG5120, MG5220, MG6120, MG8120, MX882, MX892, iX6520, iP4920, MG5320 printer/copier(s). 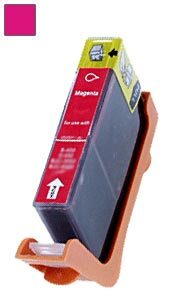 Premium Quality 0622B002 Magenta Inkjet Cartridge compatible with the Canon PIXMA iP4200, iP4300, iP4500, iP5200, iP5200R, iP6600D, iP6700D, PIXMA MP500, MP530, MP600, MP610, MP800, MP800R, MP810, MP830, MP950, MP950, MP960, MP970, Pro 9000, PIXUS ip4100, iP4200, iP4300, ip6100D, iP6600D, iP6700d, ip7100, iP7500, ip8100, ip8600, PIXUS MP600, MP770, MP790, MP800, MP810, MP830, MP900, MP950, MP960, Pro 9000. The use of compatible supplies does not void your printer warranty. 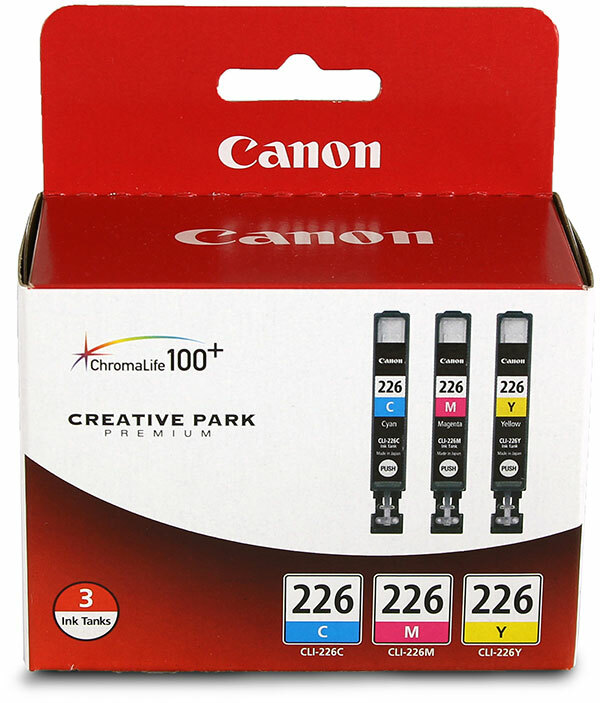 Premium Quality 0623B002 Yellow Inkjet Cartridge compatible with the Canon PIXMA iP4200, iP4300, iP4500, iP5200, iP5200R, iP6600D, iP6700D, PIXMA MP500, MP530, MP600, MP610, MP800, MP800R, MP810, MP830, MP950, MP950, MP960, MP970, Pro 9000, PIXUS ip4100, iP4200, iP4300, ip6100D, iP6600D, iP6700d, ip7100, iP7500, ip8100, ip8600, PIXUS MP600, MP770, MP790, MP800, MP810, MP830, MP900, MP950, MP960, Pro 9000. The use of compatible supplies does not void your printer warranty.